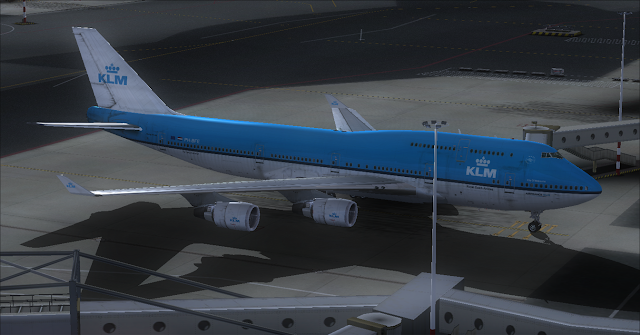 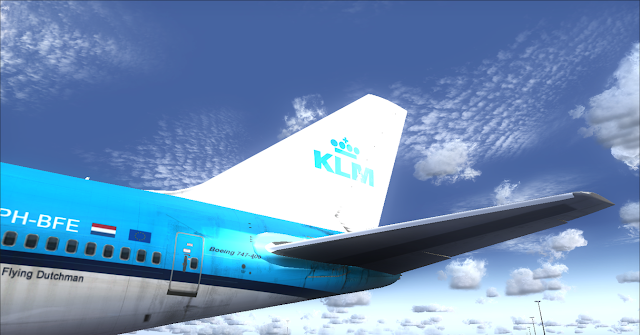 KLM Royal Dutch Airlines Boeing 747-400 Winglets. 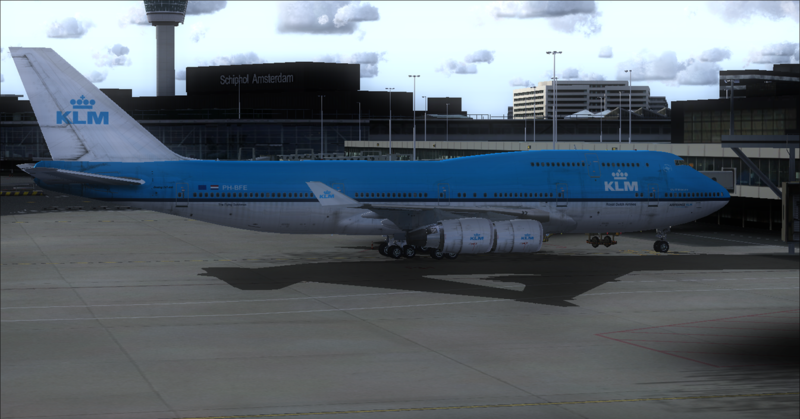 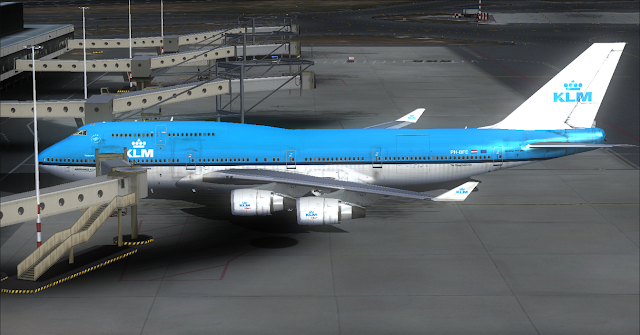 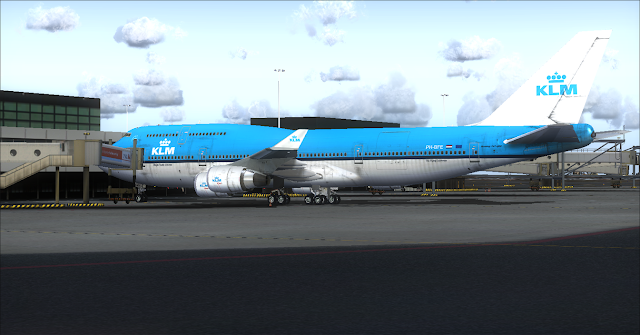 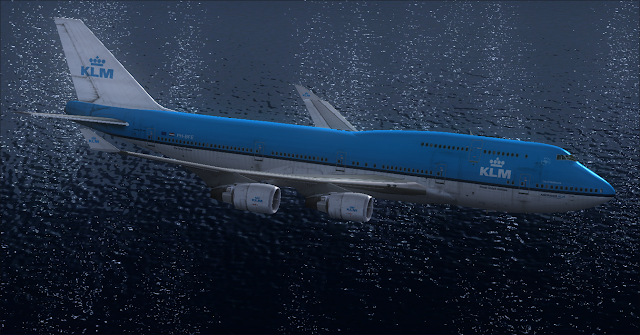 PMDG & PMDGX B747-400 Model. 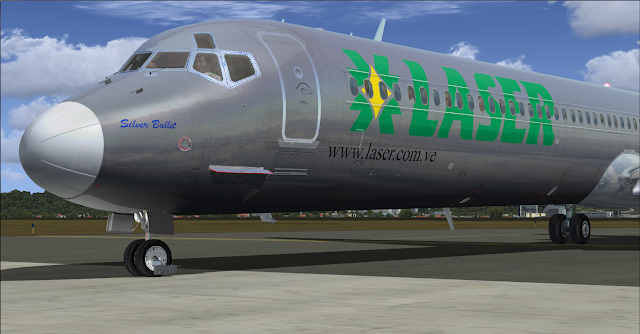 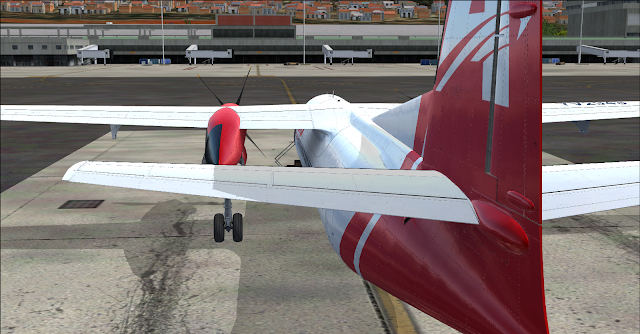 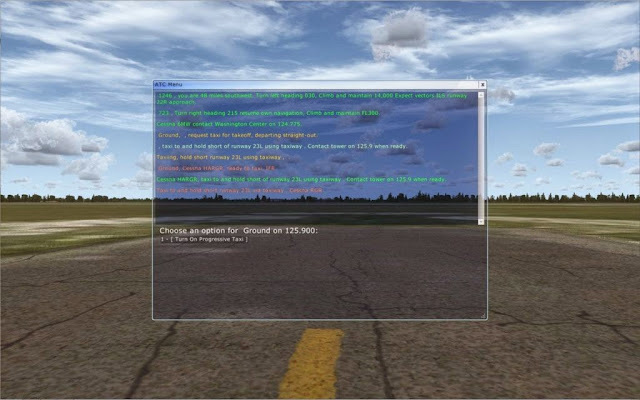 Textures for the Payware Model of PMDG.